It was hard enough trying to find underrated books, let alone in a specific genre, so I just broadened it to books in general. You see what time it is, and how Tuesday's almost over, lol! It's hard trying to figure out what constitutes as an underrated book, but *Mario Voice* Here Ve Go! 7. 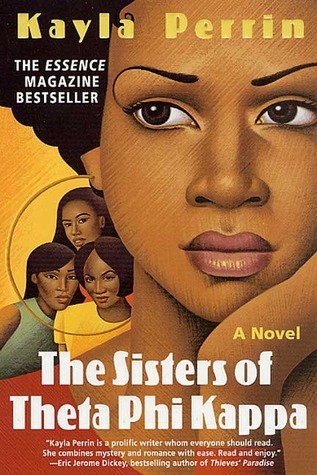 The Sisters of Theta Phi Kappa by Kayla Perrin: I read this so many years ago, I think I had just started high school, but anyway... 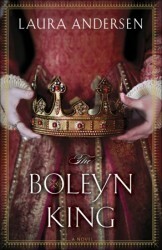 This book was wonderful! A captivating mystery involving Alumni of a sorority house? YES! 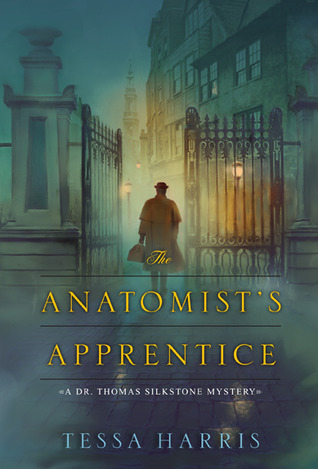 I absolutely loved the mystery and loved it even more because of it's African American representation. 8. 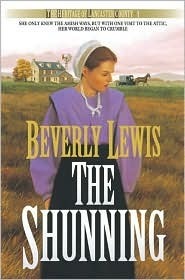 The Shunning by Beverly Lewis: This is the book that made me fall in love with Beverly Lewis, and was my introduction to Amish literature. I am so grateful for this mysterious series!!! 9. 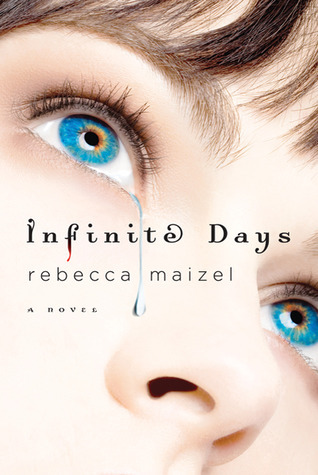 Infinite Days by Rebecca Maizel: I've never really been into vampire books, but this series really changed my mind and grabbed my attention. 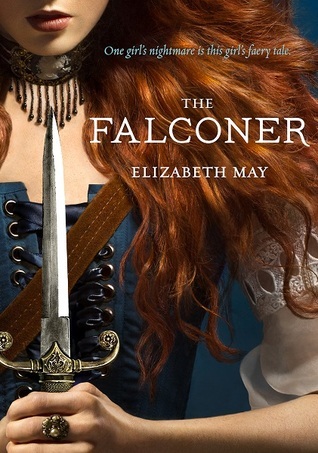 It's writing is wonderful, and the plot and characters are amazing! The audiobook is absolutely worth listening to as well! 10. 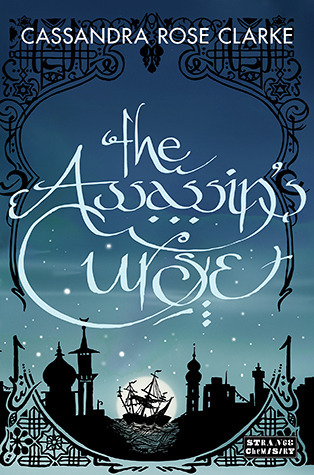 The Assassin's Curse by Cassandra Rose Clarke: Oh ma goodness, I don't know if this is considered underrated, but I was blown away by the characterization in this book! 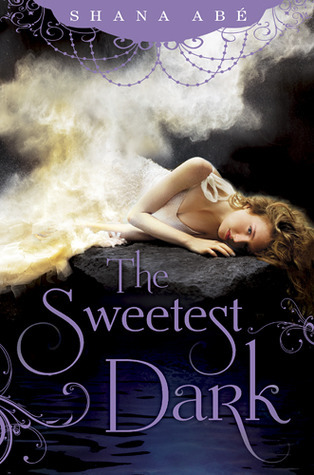 The character's voice and persona shine bright here, and the plot is wonderfully suspenseful! The Assassin's Curse is sitting on my shelf right now from the library. I hear the publishing house is closing, though.